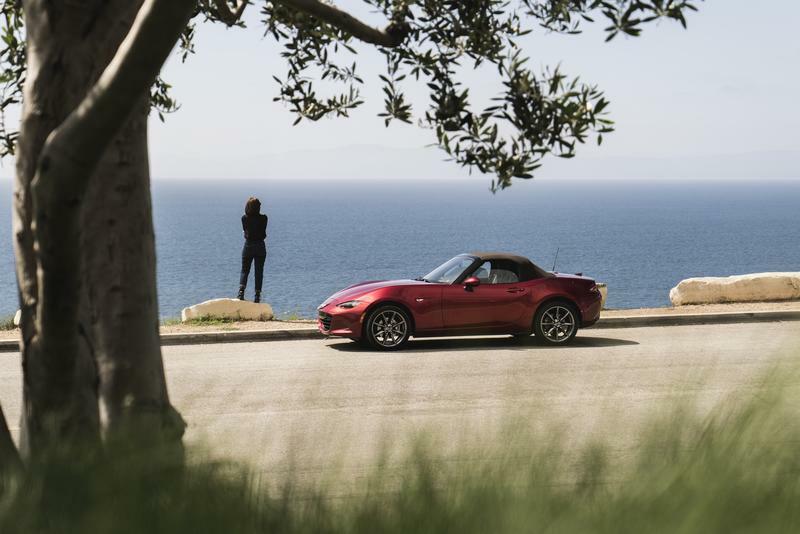 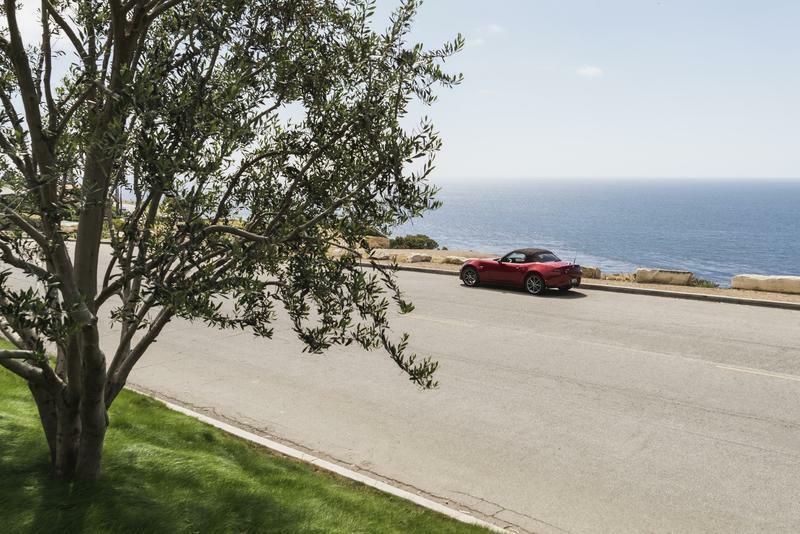 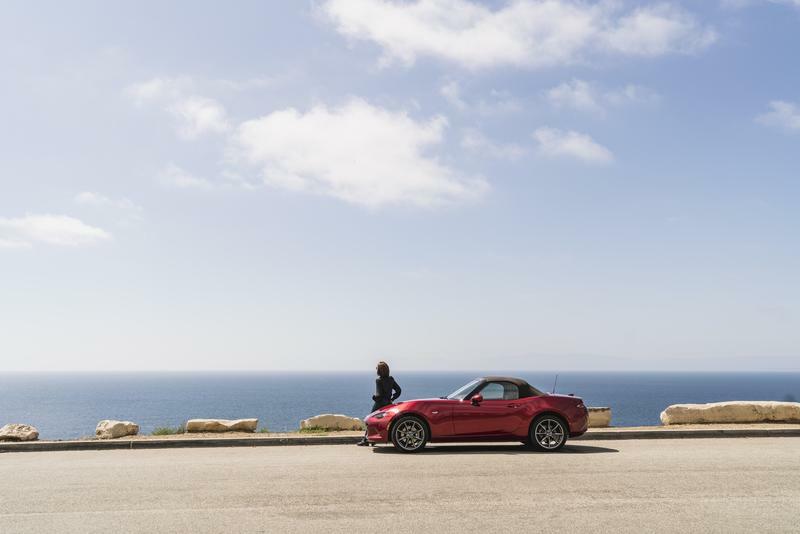 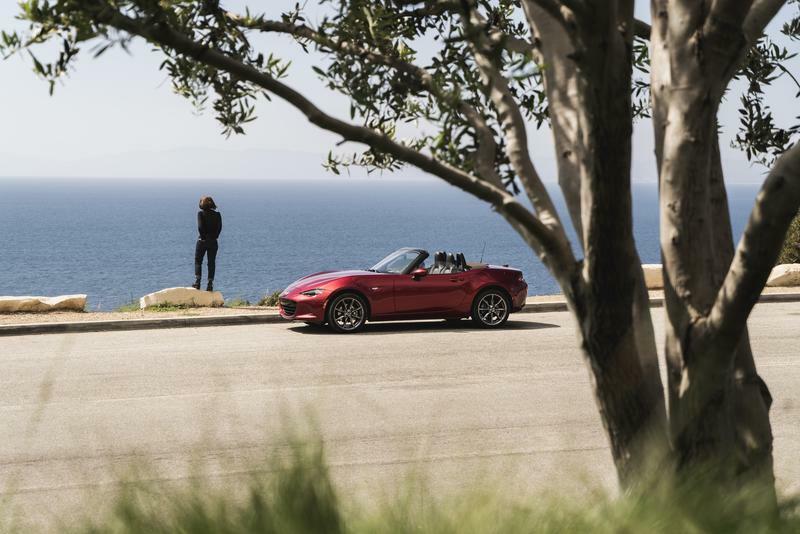 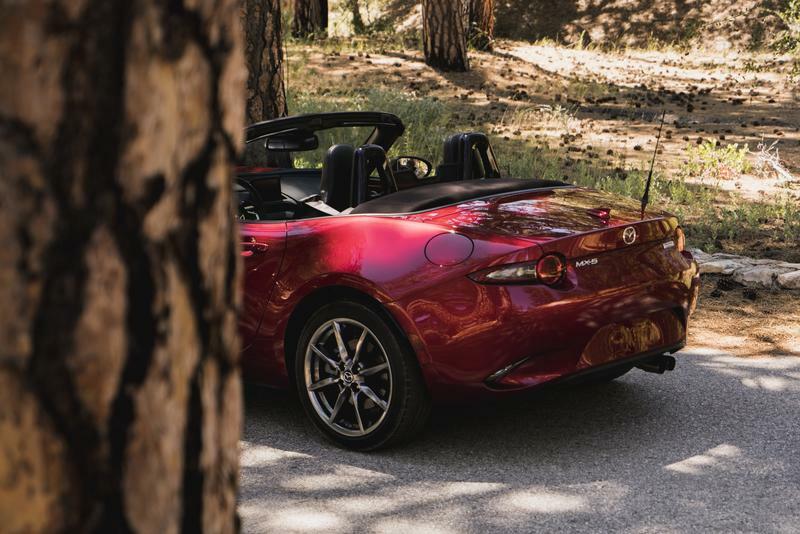 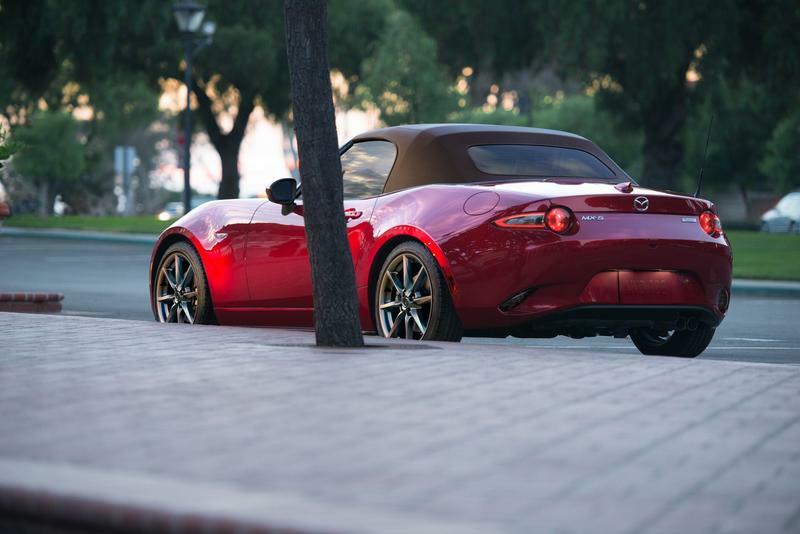 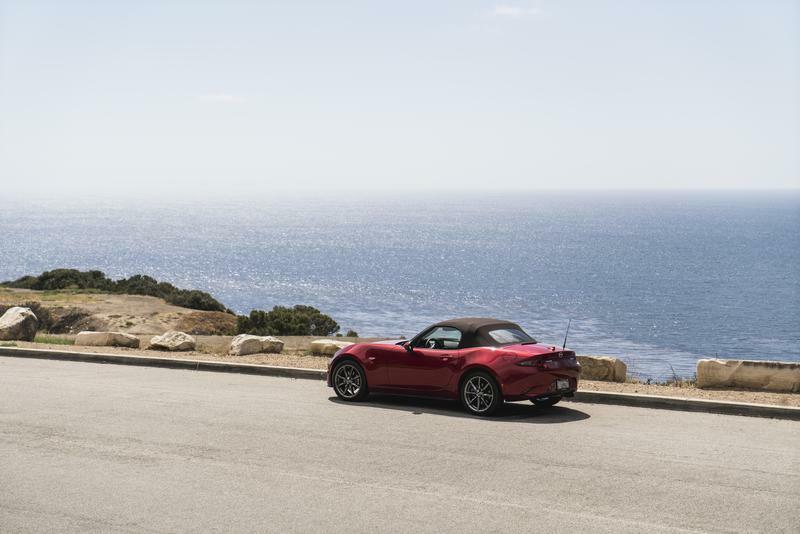 The 2019 Mazda MX-5 is exactly what fans have been asking for, a new generation of the sporty roadster with the same spirit and a little more power. 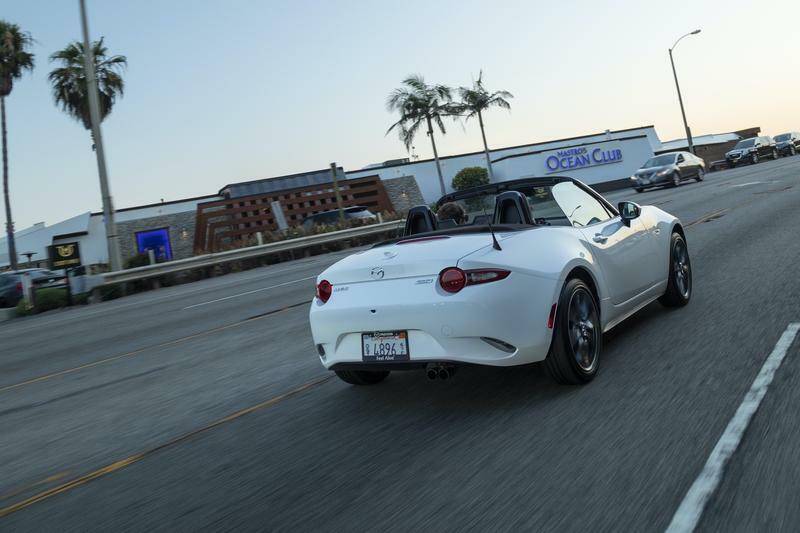 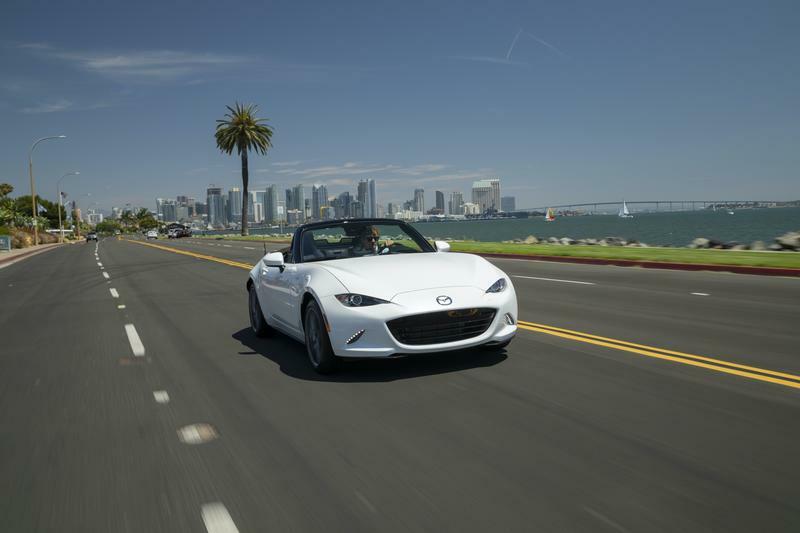 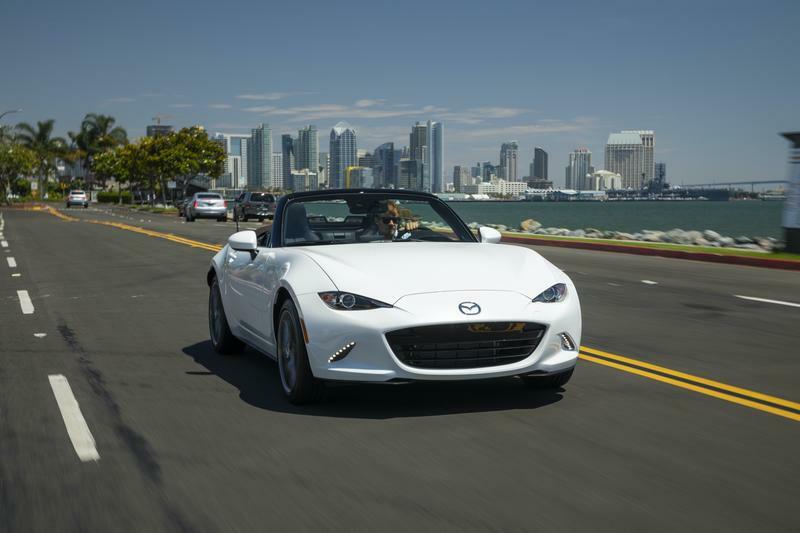 Mazda gave them just that when it unveiled the newest generation of the classic earlier this year, and now it’s giving fans even more reason to celebrate—the new Miata is going to be cheaper than the outgoing model. 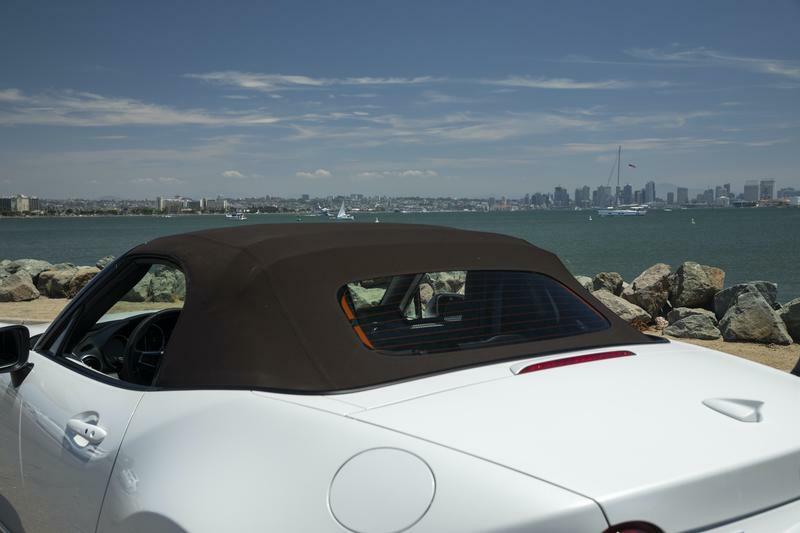 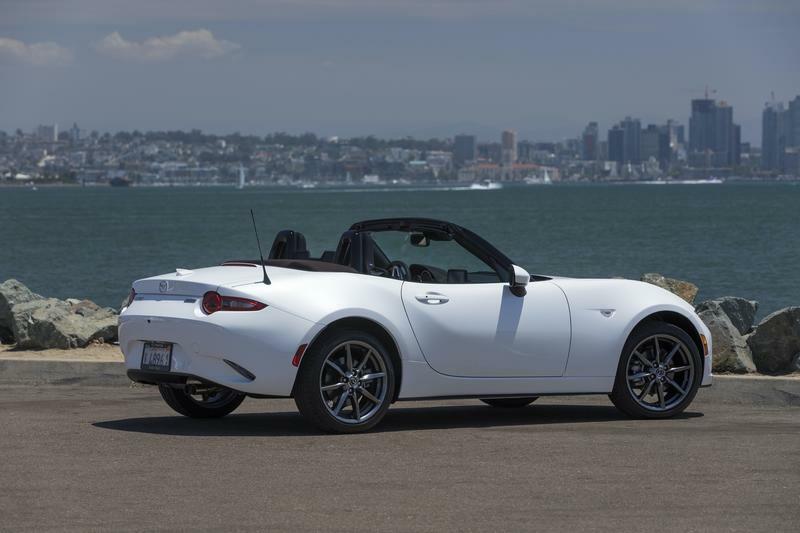 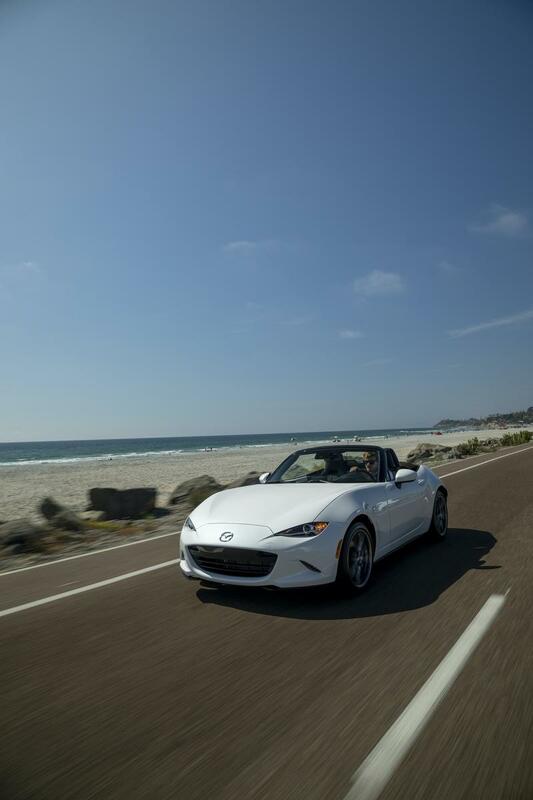 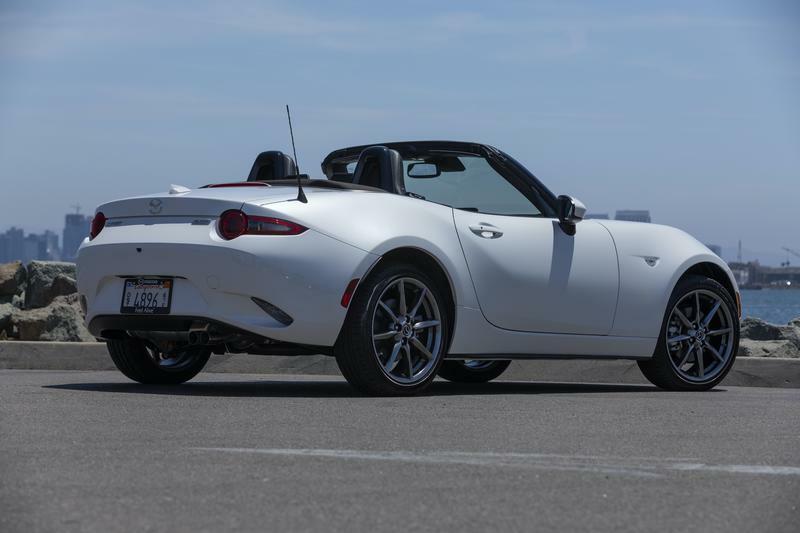 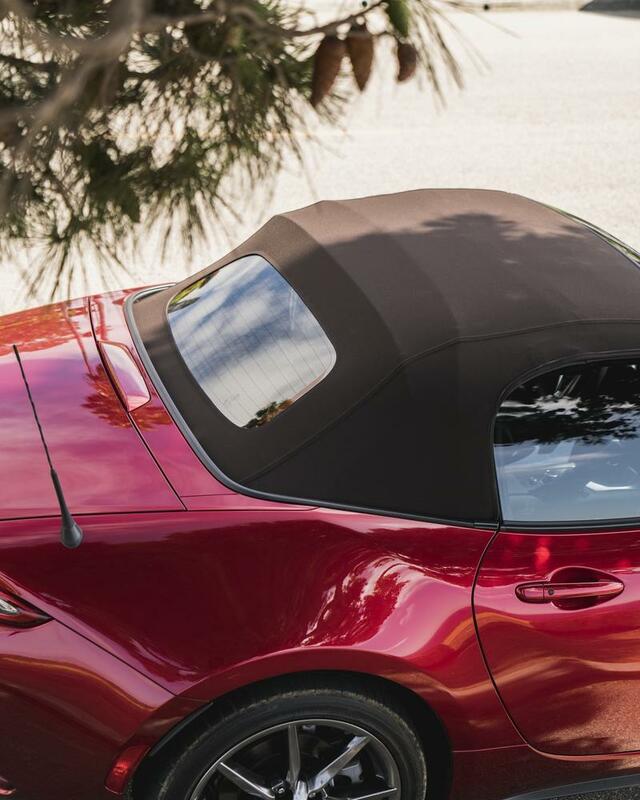 The starting price for the soft-top 2019 Mazda MX-5 is going to be $26,625 with the destination charge included. 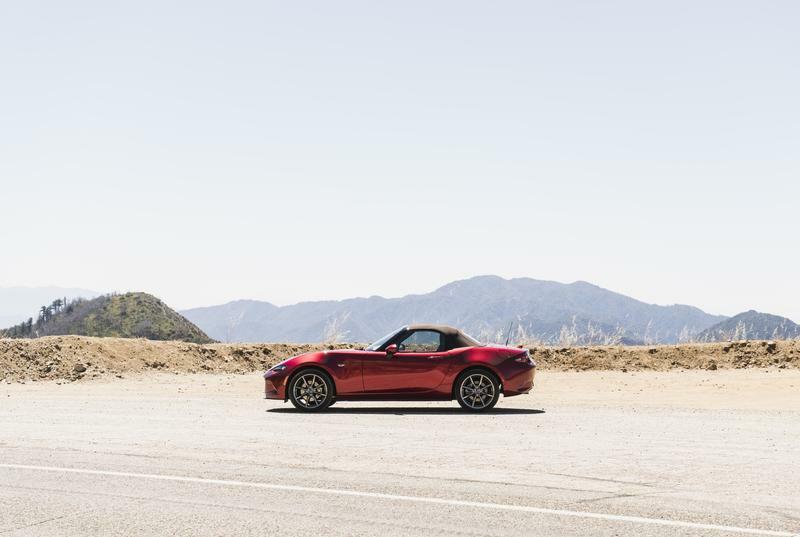 That’s $915 cheaper than the same variant of the 2018 model, a welcome price cut for customers looking to upgrade to the more powerful model. 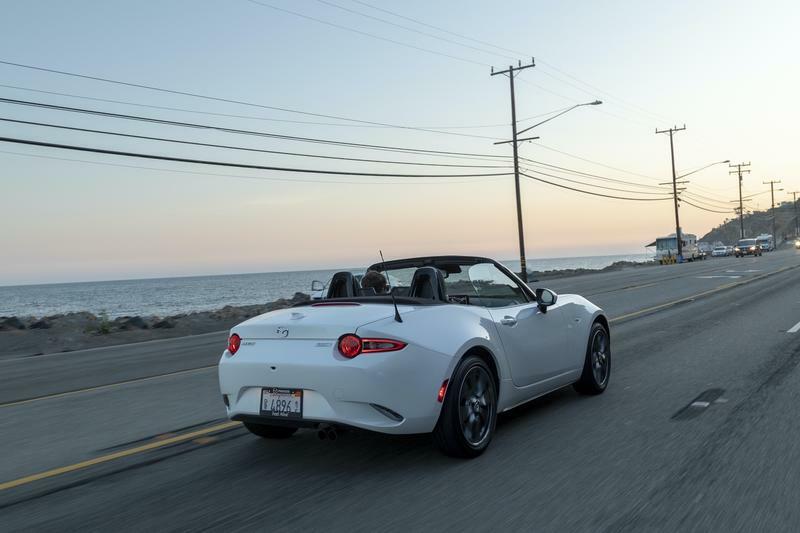 It’s not the biggest price cut in the world, but considering Mazda didn’t have to do this when it added more features. 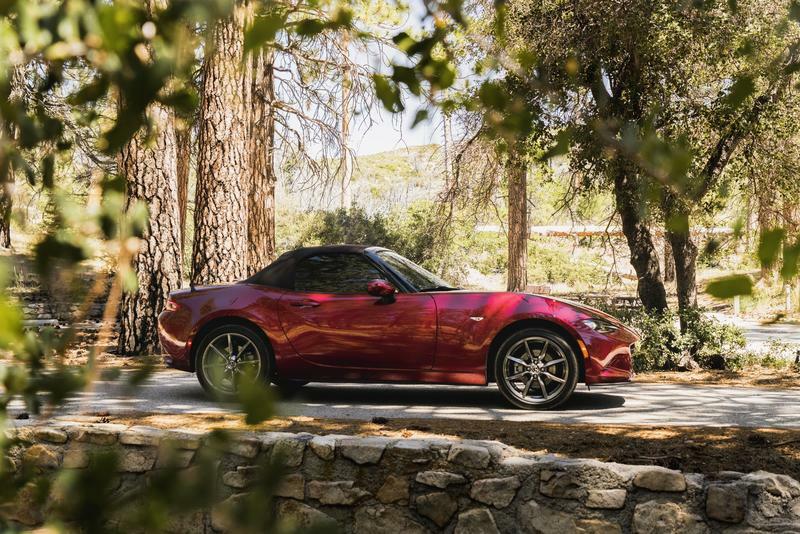 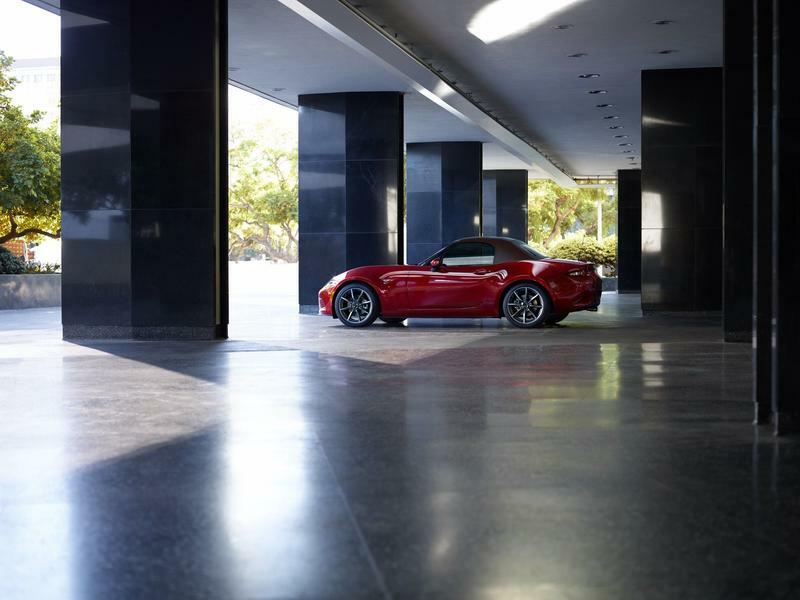 Mazda included a completely redesigned Skyactiv-G 2.0-liter engine in the 2019 MX-5, producing 17-percent more power to the tune of 181 horsepower and 151-pound feet of torque. 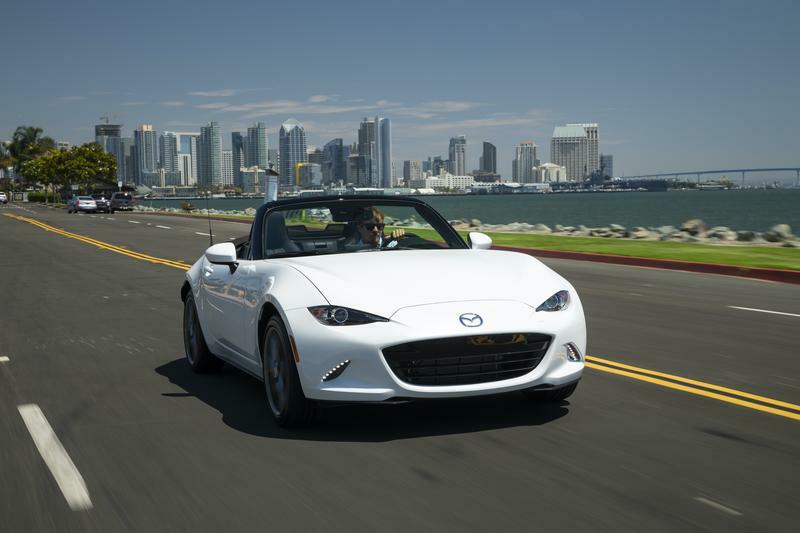 The previous generation delivered 156 horsepower and 148-pound feet of torque. 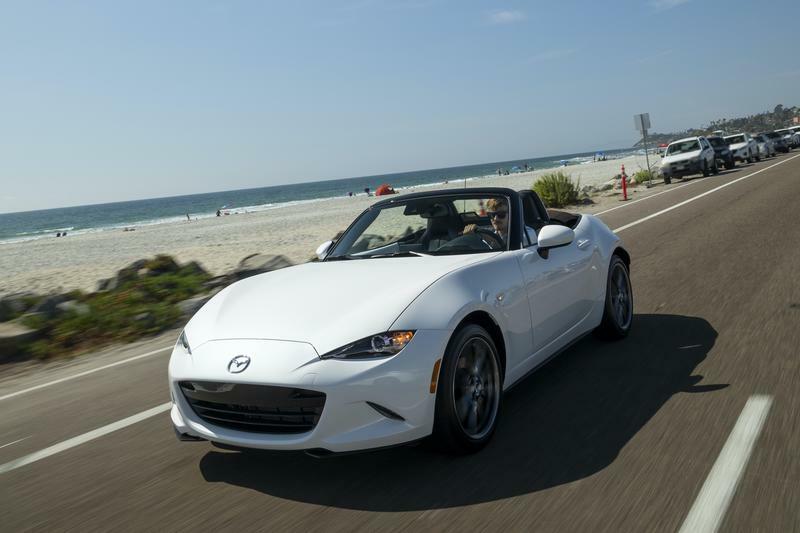 I’ve taken the new model for a spin and it’s just as fun to drive as you’d imagine with the extra power rounding out the overall performance. 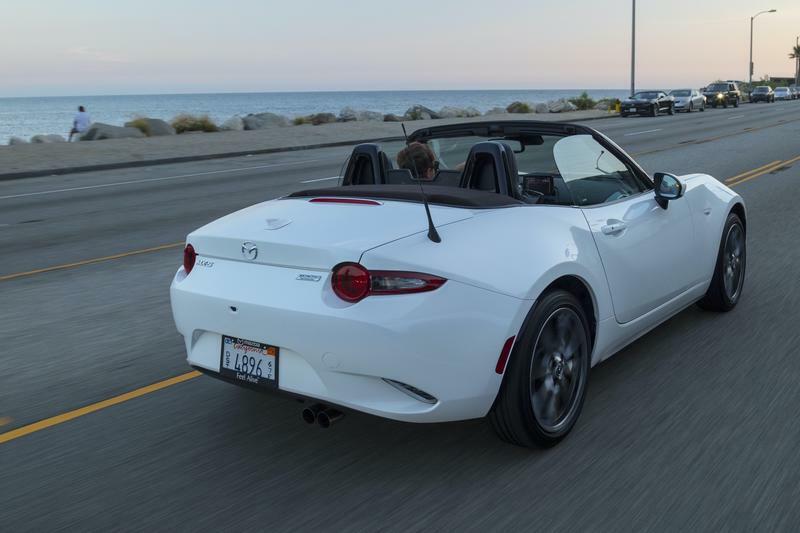 Other major changes Mazda added is a rear camera and a telescoping wheel that required a lot of engineering so as not to add extra weight.